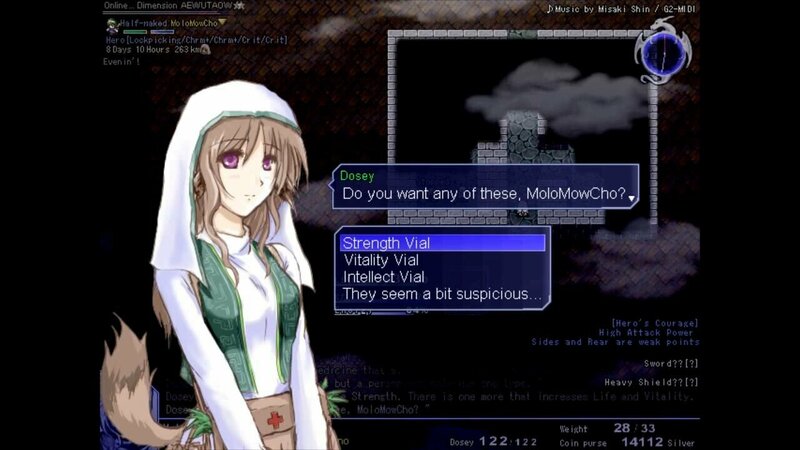 While SmokingWOLF’s newest game may follow many JRPG clichés, One Way Heroics adds something unique: multiple dimensions. The 16-bit old school title, (recently green-lit by Steam,) adds many different worlds for your hero to go through; each with a completely different landscape. For anyone wanting to dive in to One Way Heroics, the game is available now for $1.99 on Playism’s website. You can also read more about the game on the Steam Greenlight page here.